Trick-Or-Treating across the city of Chicago will be held on Thursday, October 31...but there are no "official" start and end times for the festivities. Here in West Bucktown, you can let folks know when you'll be handing out candy! 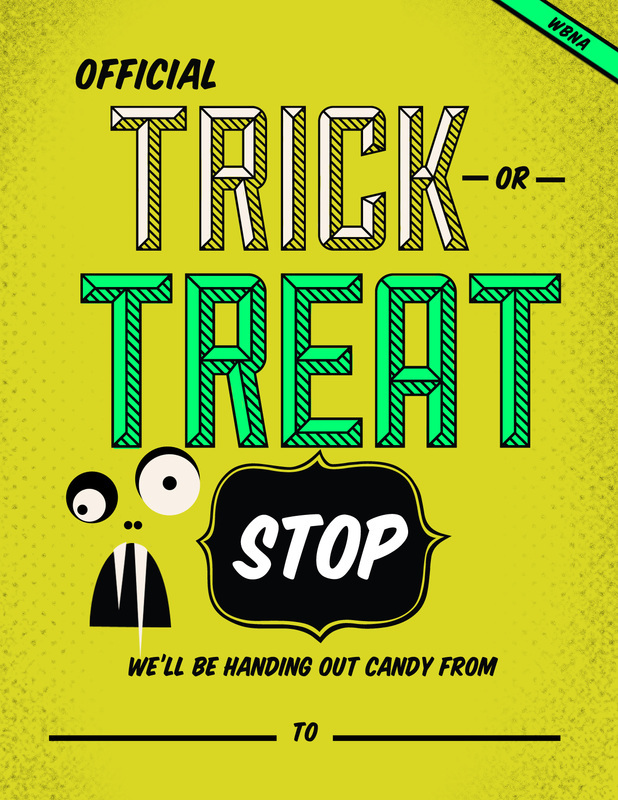 Simply print out this poster (or download the PDF file) to make sure the kids know when to ring your doorbell.